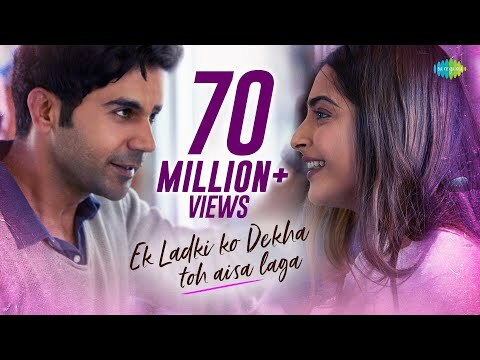 Ek Ladki Ko Dekha Toh Aisa Laga Is An Upcoming Indian Hindi-language Film Directed By Shelly Chopra Dhar. 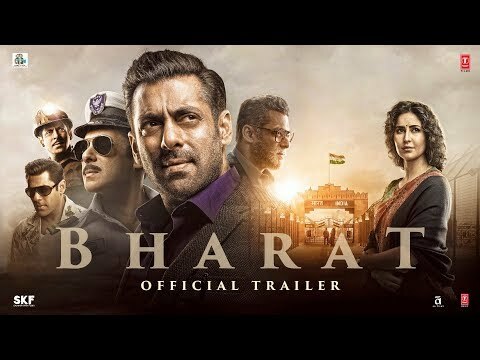 It Stars Anil Kapoor, Juhi Chawla, Rajkummar Rao And Sonam Kapoor In Lead Roles. Sonam Kapoor Says She Is Ready To Do Munna Bhai 3 But There's Condition! 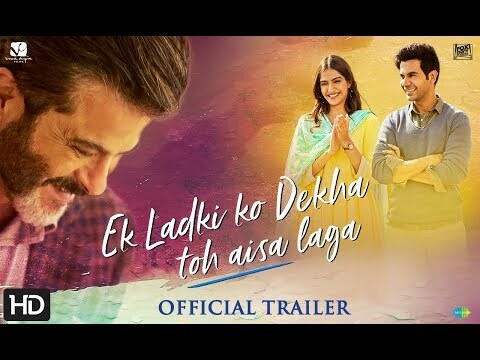 Ek Ladki Ko Dekha Toh Aisa Laga Box Office Prediction: Will Sonam's Brave Attempt Work Wonders?